A tractor has been seized in a “rather unusual” instance of drag racing against motorcycles, according to police in the UK. 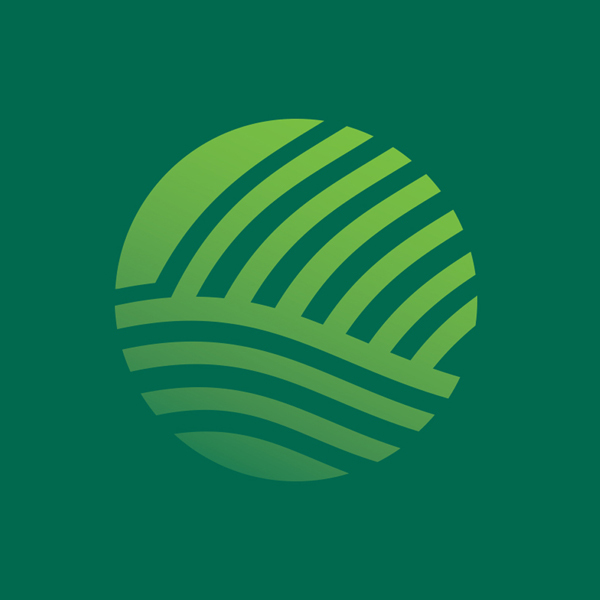 Taking place in the region of Wiltshire, England, the offence was picked up on by local law enforcement authority Amesbury Police. Police responded to reports that a tractor had been drag racing motorbikes and stopped the machine in question. 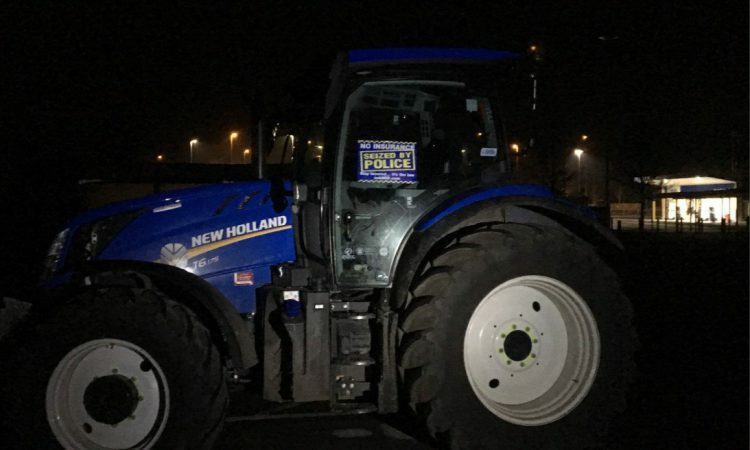 The tractor was subsequently seized for lack of insurance and driving on ‘red’ agricultural diesel, which may only be used for agricultural purposes in the UK. Drag racing essentially involves a race between two vehicles over a short distance – usually a quarter of a mile (400m) – as a test of acceleration. Reporting the incident on Friday (February 15), Amesbury Police said: “Rather unusual stop for Team One tonight. Tractor stopped after being reported for drag racing motorbikes! 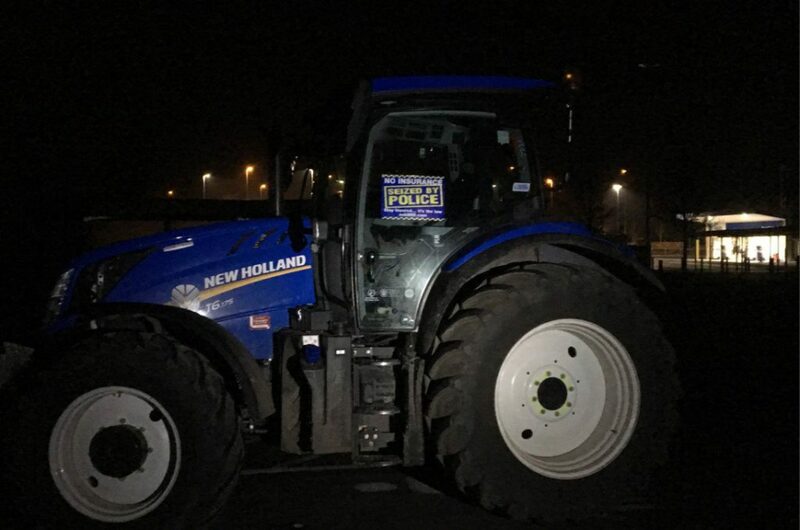 The police force accompanied the statement with a photo of the impounded tractor – A New Holland T6.175. The machine was slapped with a sticker reading “No insurance – seized by police”.